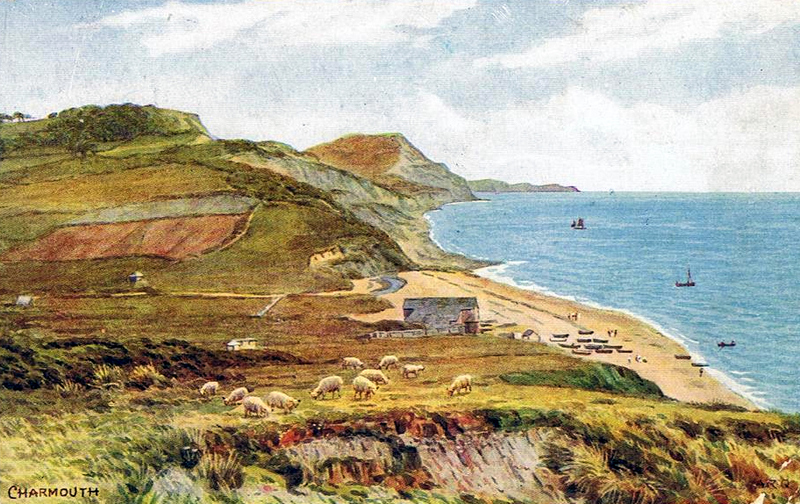 A section of an engraving of Charmouth c.1850 showing the Coast Guards area fenced round and a high flagstsff.The high building at the top of the picture was Sea Horse House, built in 1801. 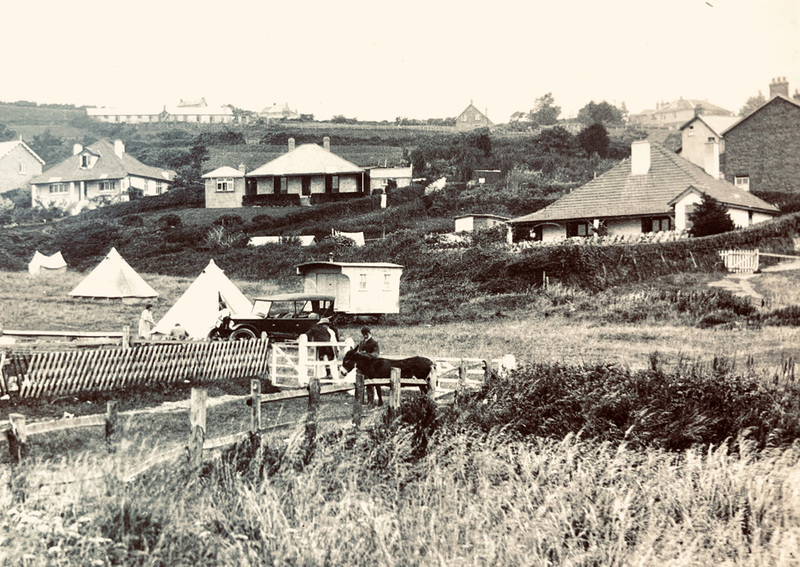 An interesting view of the area before Higher Sea Lane was created, with just a cottage there which is now called Sanctuary.The smaller building is the Battery where the ammunition was stored for the cannon used by the Coastguards who operated by the lookout near the beach. 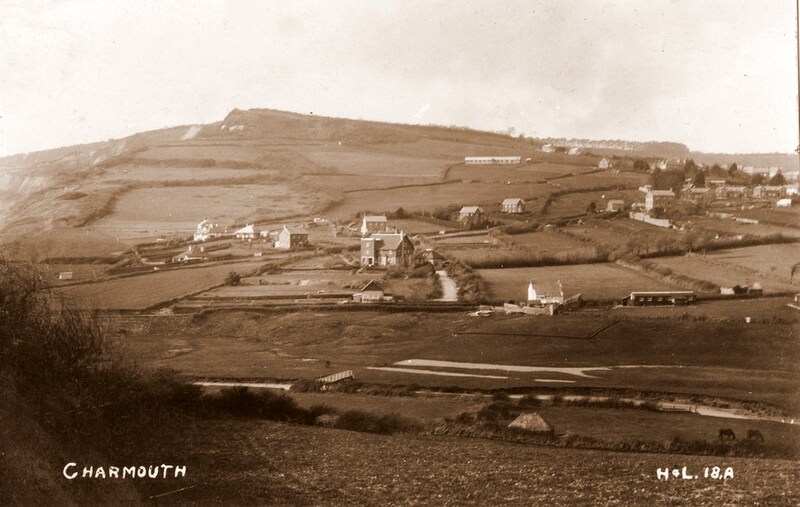 A view looking down Higher Sea Lane in 1913 before Thalatta was built showing open fields on all sides. 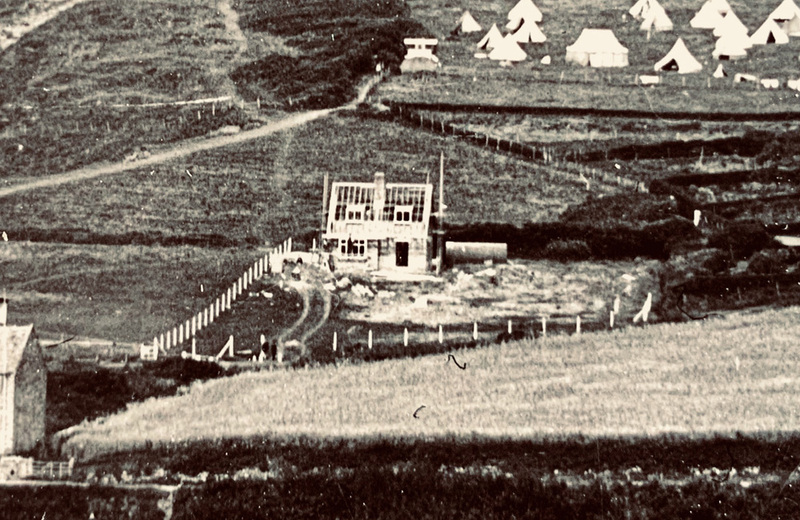 The Tents for the scouts can be seen regularly on photographs at this time. On the left can be seen the house known as "The Sanctuary". In the middle is the "Battery" where the Ammunition was stored by The Coastguards. 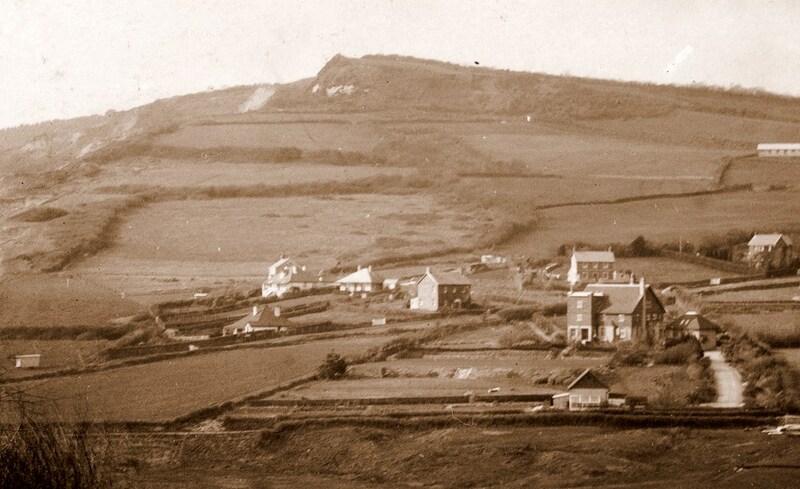 The fields around Higher Sea Lane and in the centre can be seen "The Battery" near where "Thalatta" would be built in 1923. On the right of this photo of a Scouts Jamboree is the "Red Bungalow", neighbouring "Thalatta". A scene of the beach below "Thalatta" soon after it was built in 1923. The rear of Thalatta, soon after it was built in 1923. 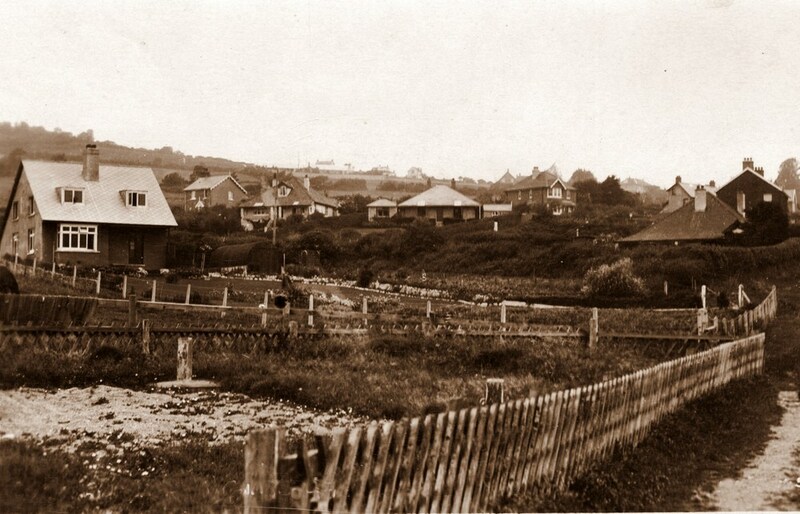 The Red Bungalow can be seen on the left of the Photograph. A fine H &L Card, dating to 1922 when a Battery can be seen at the beginning of Higher Sea Lane, which was used by the Coastguards for their ammuntion and was demolished in 1923 when Thalatta was built. A close up showing Battery used by the Coast Guards, before Thalatta was built in 1923. 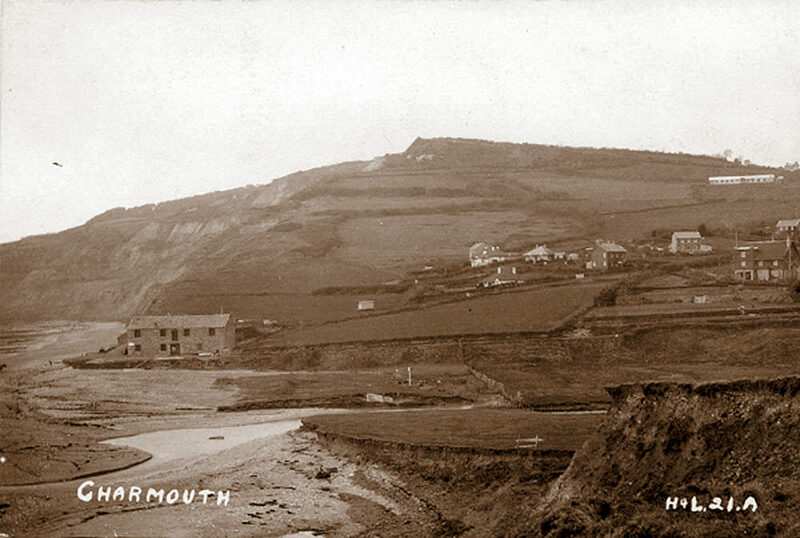 A Hider and Lawrence Postcard from 1922 showing in the middle distance The Battery used by the Excise Men based in the Look Out by the beach for storage of Ammunition for their Cannon which was fired in practise once a day. They would later retrieve the Cannon Ball when the Tide was out. 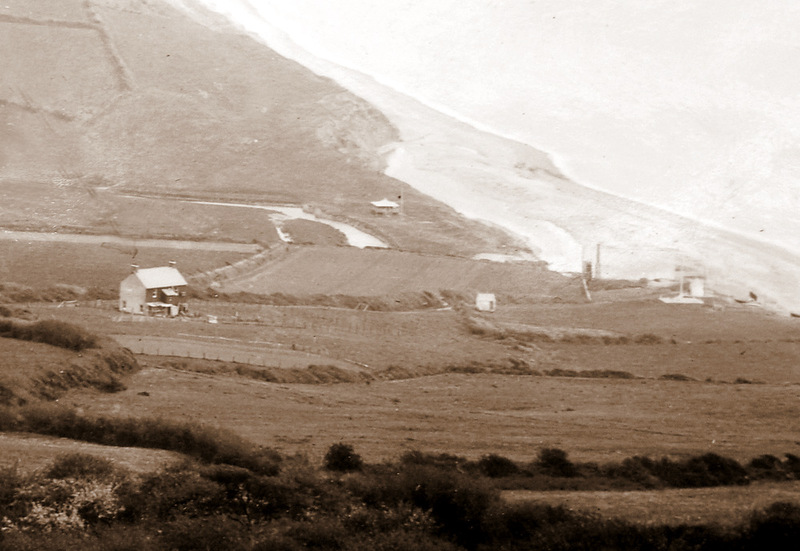 The same view, the following year in 1923 with Thalatta being built near the former site of The Battery. 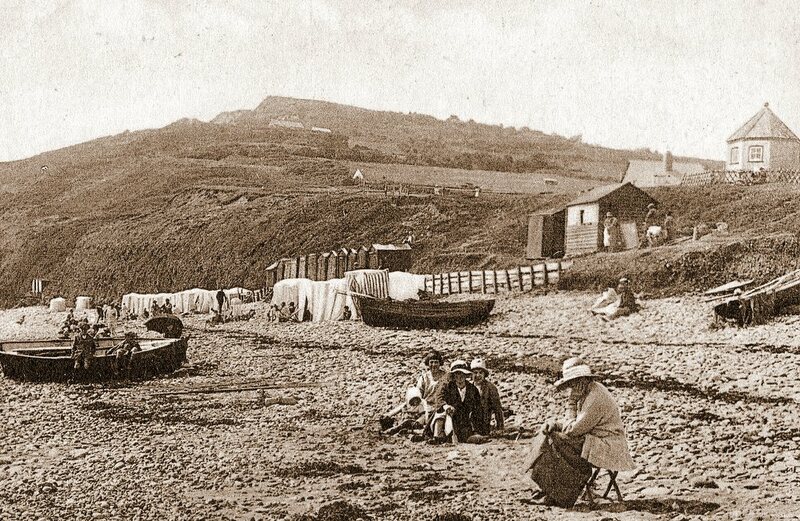 Notice the Horse and Cart which would collect the stone from the Beach, which were crushed to produce Roman Cement which had the benefit of setting under water and was used extensively on Portland Harbour. A View from the beach looking towards the partly constructed Thalatta in 1923. 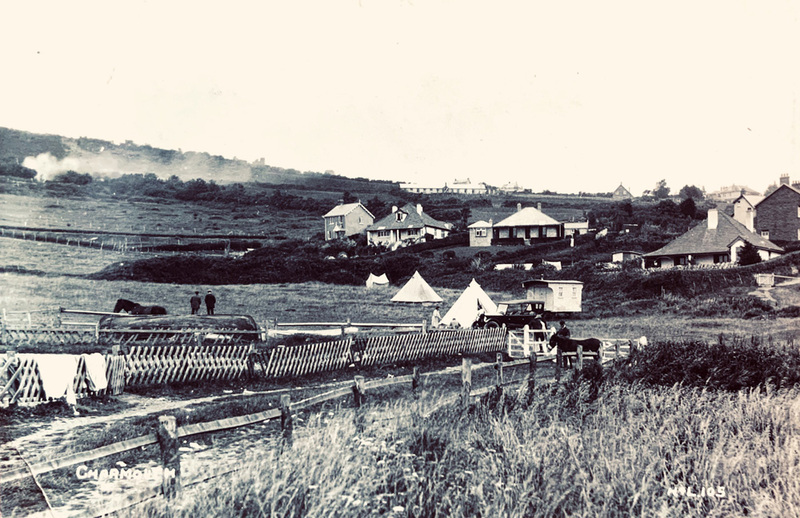 In the background can be seen one of the many Scout encampments which covered fields at that time. 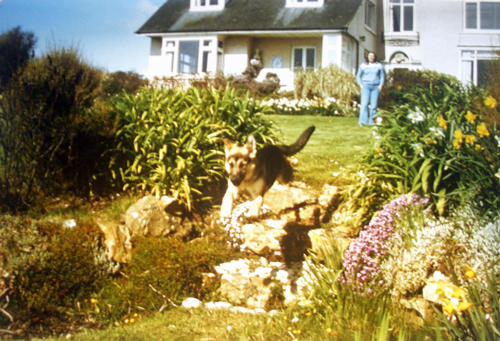 We are very fortunate that Claud recorded the house on completion with its garden in its formative stage. 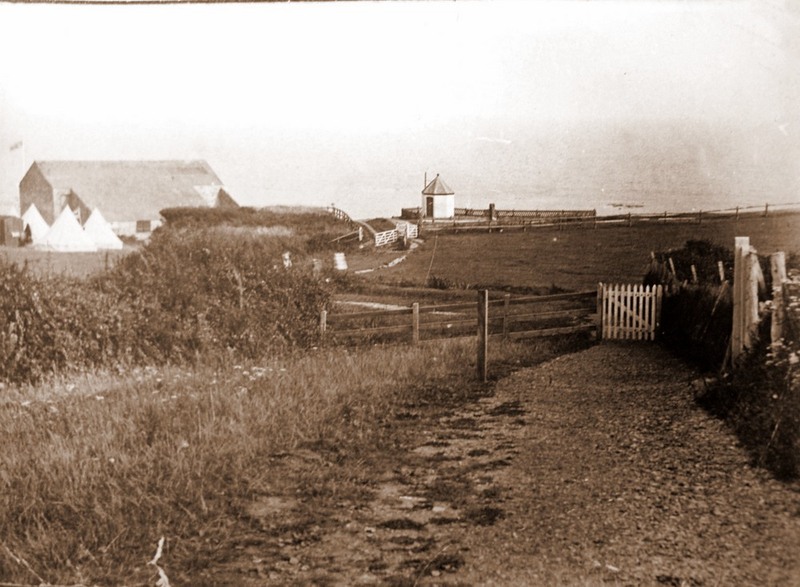 Behind it can be seen some of the houses that form part of the bottom part of Higher Sea Lane in 1923. 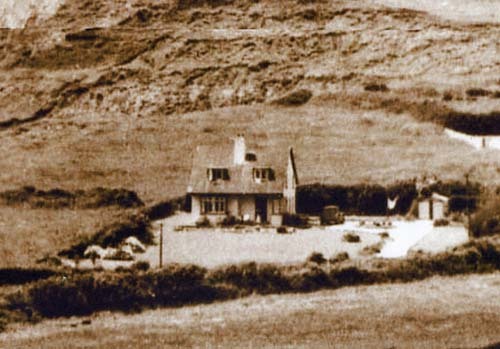 The house shortly after being built in 1923. Thalatta not long after the extension was added in 1964, notice the lower windows on the 1922 building has more panes than today. An Early photo of Thalatta in the spring. The lower part of the garden was used as a grass tennis court at the time( notice the net by the hedge). Thalatta with the large Pampas Grass and hedges by the entrance. 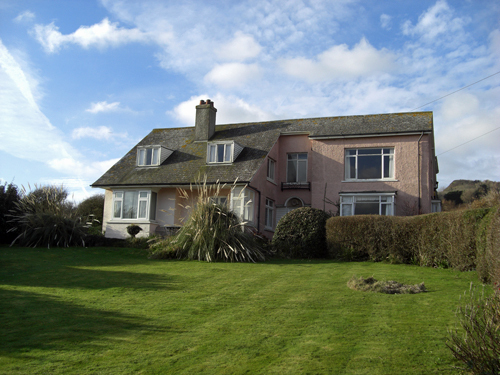 Sir Sydney Barratt in the Garden of Thalatta Thalatta in 2009 when it was still pink and its high hedge and pampas grass obscured its view over the sea. 1854 George Frean sells Longmoor Manor to Ann Moly for £3,400 and also part of the Estate to John Wilcocks for £2000. 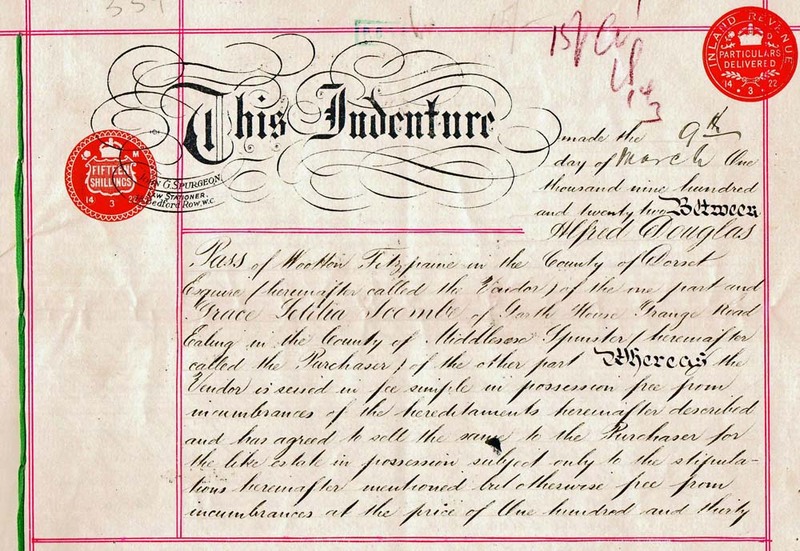 1856 George Frean borrows £950 against the Estate. 1863 He goes on to mortgage it further and owes £3650 by this year. 1863 On January he gives a grant to M Morcom to dig and carry tlhe blue Lias and all other lime stone to manufacture bricks, tiles and other articles jesses close for the manufacture of cement lime bricks. This is to become the Cement Factory ( Heritage Centre today). 1864 Sir John Hawkshaw (1811-1891) purchases rest of Estate for £6000. George Henderson Frean, Son of George is shown as benefiting from this with his father. 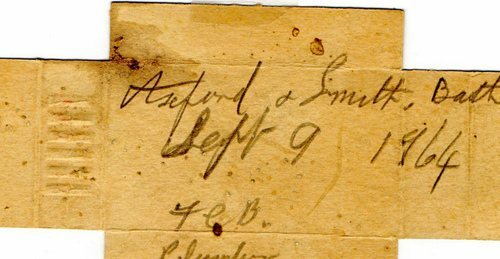 1867 Auction details show executors or late G. Payne leasing Jessy Close. 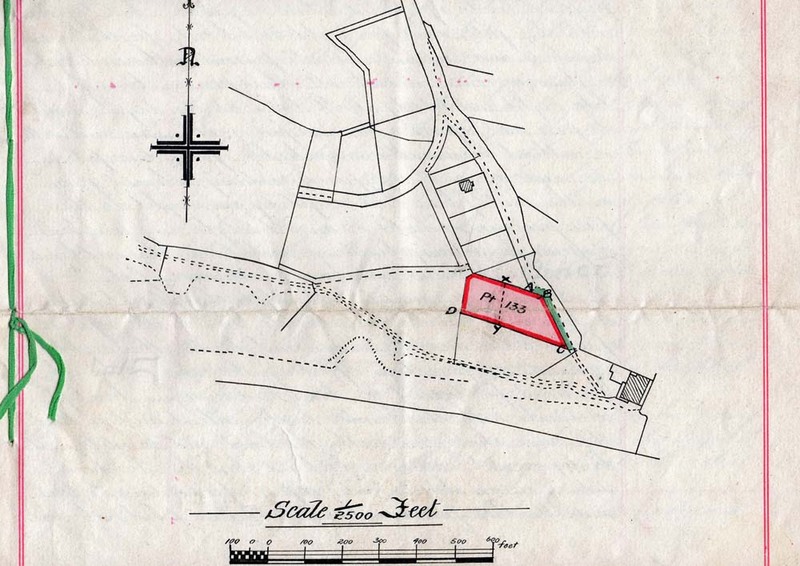 The site of Battery, Powder Magazine, Look Out House and Flag Staff are shown as in the occupation of the Admiralty, as tenants on £3 per annum. 1870 On 2nd February John James Coulton, a solicitor of Kings Lynn buys the Estate and is the Lord of the Manor of Charmouth. 1898 JJ Coulton(1818-1908) puts up for Auction only a few lots sold. Roberts buys lots 49, 50,51 which is approximately the filed known as Middle Mead in Higher Sea Fields and builds a cottage there now called Sanctuary. 1908 Alfred Douglas Pass of Wootton Fitzpaine buys Manor of Charmouth and the Cement Works from the Trustees of JJ Coulton for £1300. 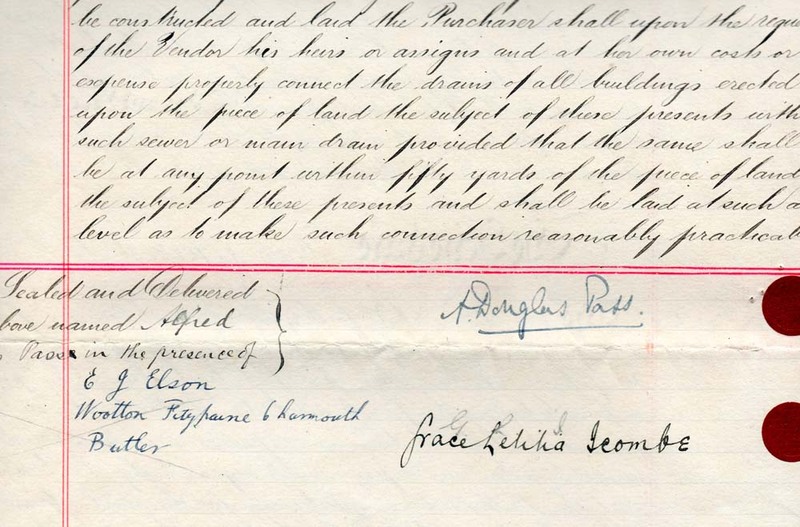 1923 Miss Grace Icombe takes a £500 mortgage from the Portman Chapel Temperance Building Society on the 4th October 1923 to finance building her house, which she names Thalatta after the Greek word for the Sea. 1938 Richard Price sells Thalatta to Sydney Barratt (1898-1975) of 65 Sir Harrys Road in Edgbaston, Birmigham for £1600 in 1938. 1965 Sir Sydney Barratt purchases neighboring red Bungalow from Derrick William Warren. In the same year he gifted the house to his wife Lady Isabel Barratt. 2004 Executors of Mrs M.I Scott sell Thalatta to Mr K.F. Lambert. (Her son T. F. Scott, 12 Woodlane,Falmouth,Cornwall, is shown as the executor). 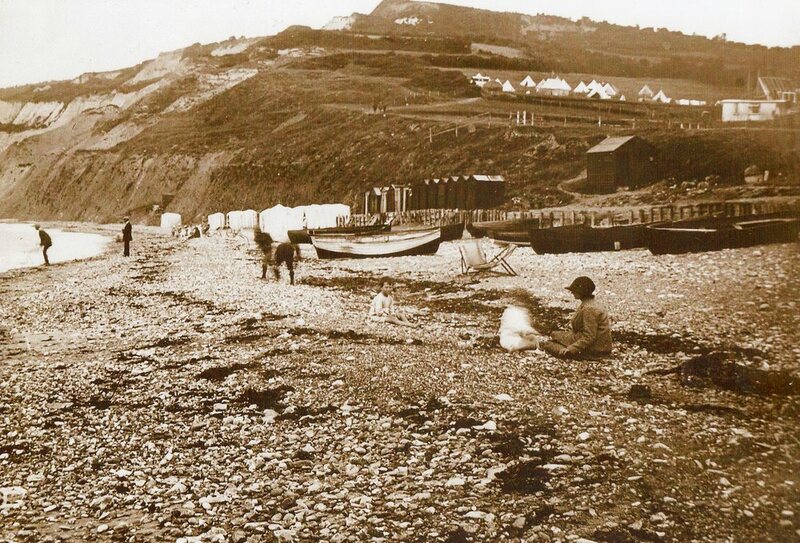 All the information on this website derives from an interest in the Manor of Charmouth. 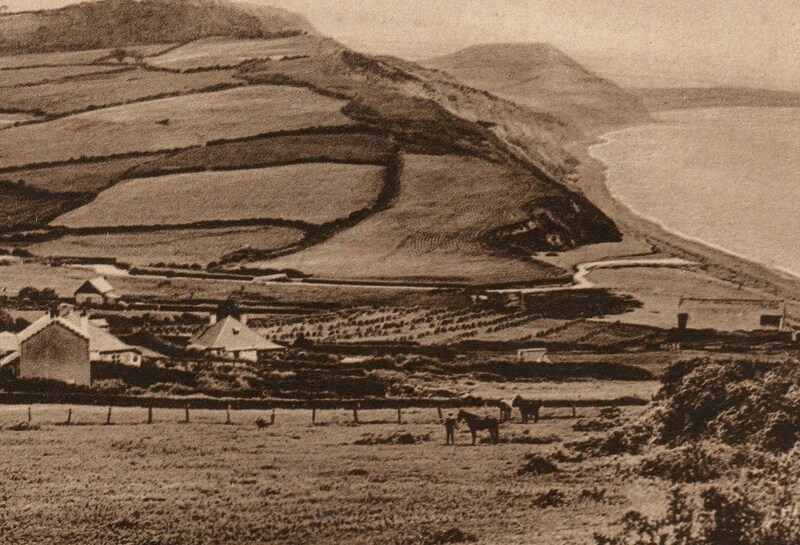 It was the observation on my Title Deeds that my house, Thalatta had once formed part of the Manor of Charmouth. 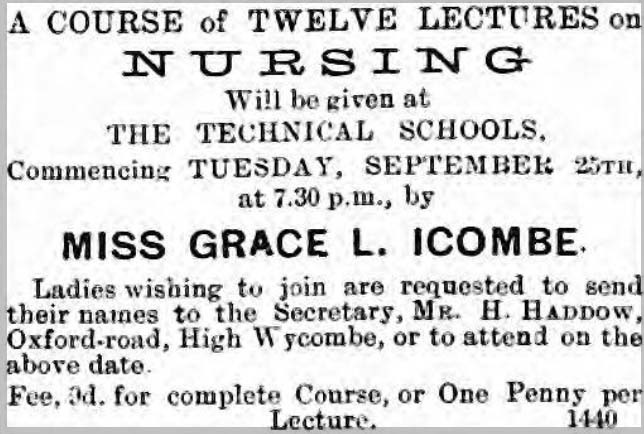 What made it more interesting was the fact that in 1922 when the field was bought by a Miss Grace Icombe, there was still a Lord of the Manor after all those centuries. In due course I was able to trace a continuous line of Lords stretching back a 1000 years right up to date with the current Chairman of Charmouth Council, Mr Mallory Hayter who has served that position for the last 18 years. For many centuries the Lord owned virtually all the properties in the village. 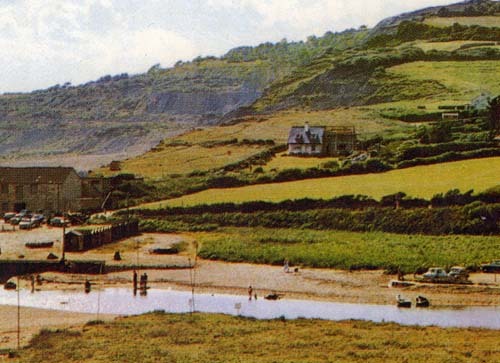 Each subsequent person has sold various fields and buildings until today it only accounts for an area along Charmouth's Shoreline including the beach and the Heritage Centre ( Old Cement Works). I have consulted many books and articles and visited a number of Archives and Libraries on my search to find the history of the Manor and my researches have been recorded on this website, so that others may gain an insight into it's history. 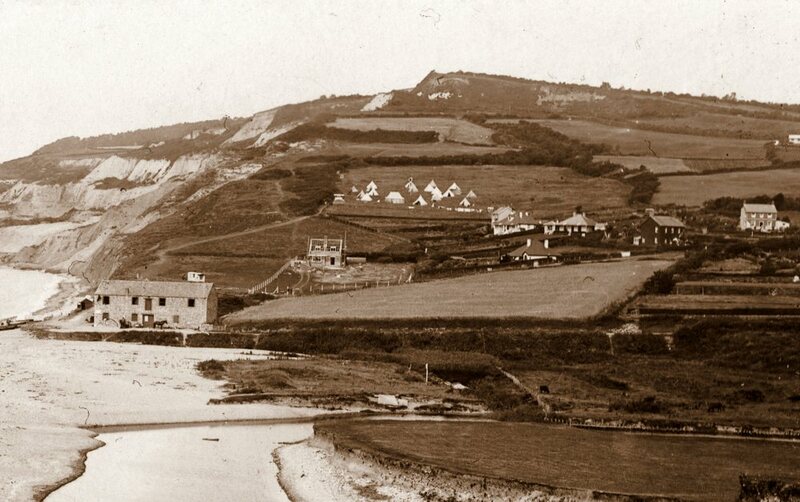 It will be especially interesting to the residents of Charmouth who I hope will find out a little more about the history of their houses and the land it stands on today. 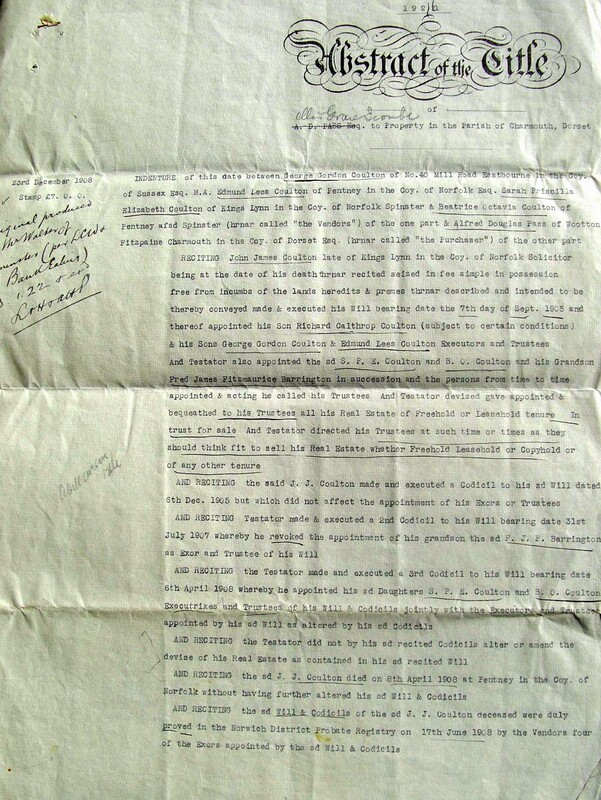 I have included some pages below from my deeds which helped with the first steps. 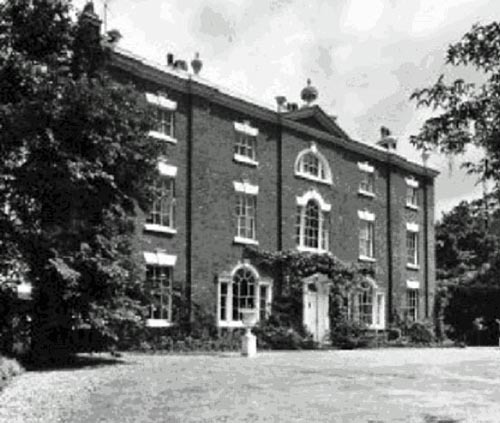 They show that in 1922, Alfred Douglas Pass was the owner and the land formed part of the larger Wootton Fitzpaine Estate based at their Manor. 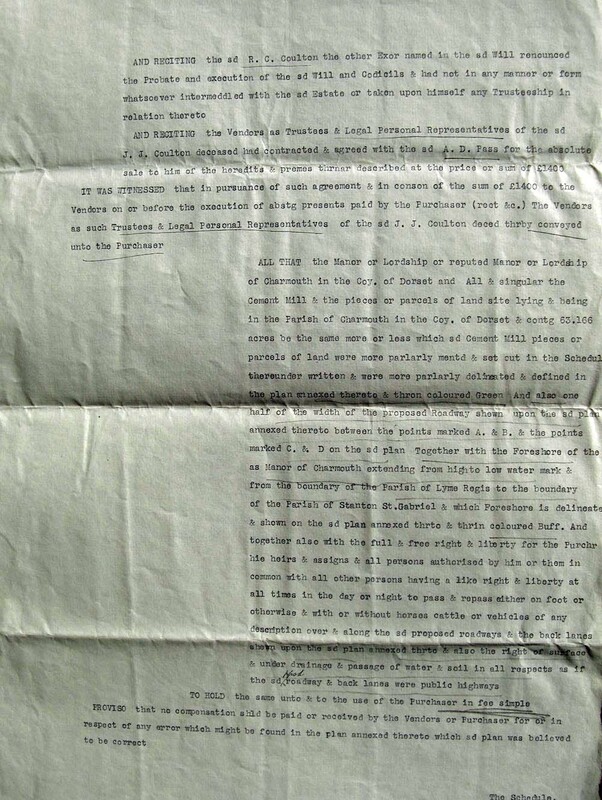 The Abstract of Titles show that he had himself purchased the parcel of land with other fields from the trustees of James Coulton in 1908. It was this gentleman that I was to find had been the Lord of the Manor from 1873 when he had purchased the Estate from Sir John Hawkshaw. He never lived in the village, but was to have a great impact for future generations when he planned the first large scale developments in Higher Sea Lane. His first attempt was in 1898 with an auction of 55 plots of land. 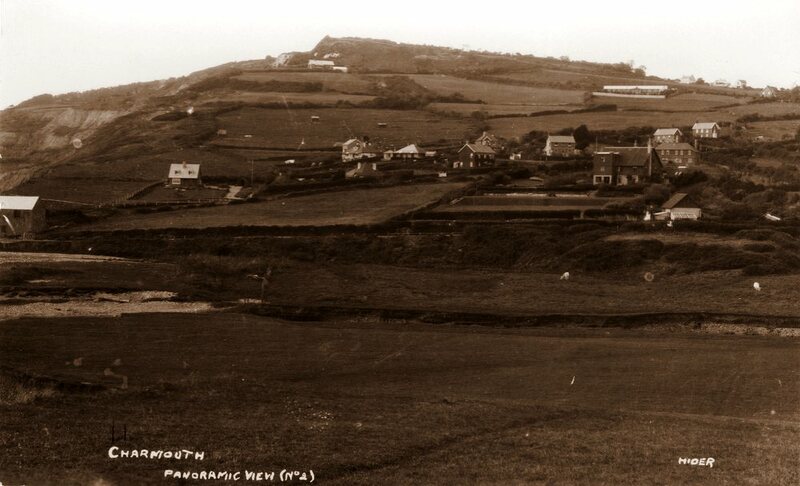 But only a few were sold and despite another attempt in 1904 he still owned a considerable area of Charmouth. This was to be sold shortly after his death to Alfred Douglas Pass for just £1400. 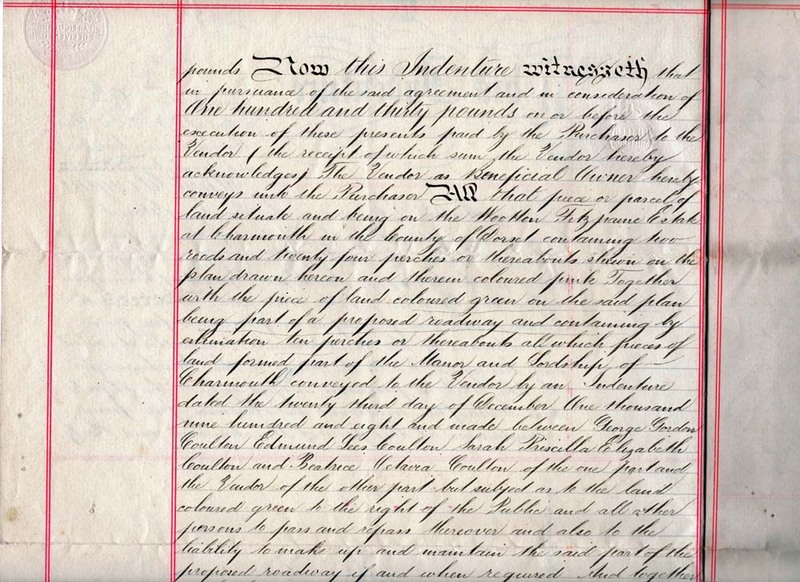 She was to pay just £130 for the plot of land, it goes on to describe that the piece was formerly part of the Manor and Lordship of Charmouth conveyed to the seller in 1908. The first sheet of the Abstract deatils in depth the sequence of events leading up to the death of J.J. Coulton and the sale by the Family afterwards in 1908 to Alfred Douglas Pass. 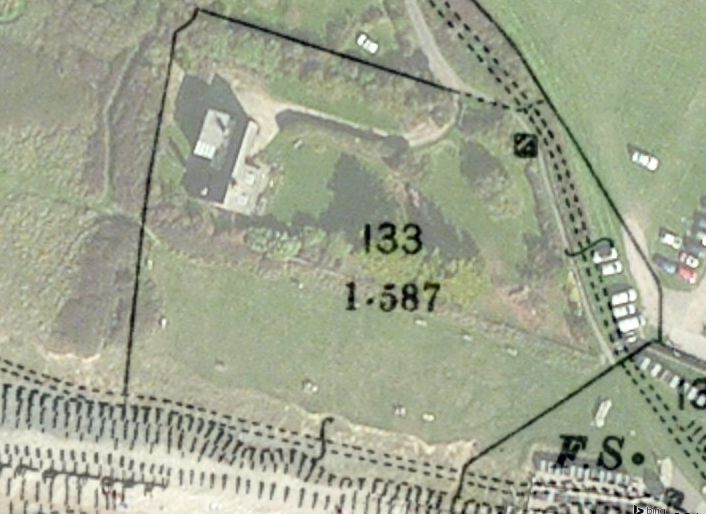 The second Sheet of the Abstract of Title shows that The Manor of Charmouth with 63 acres of land and the old Cement Works was sold for just £1400. 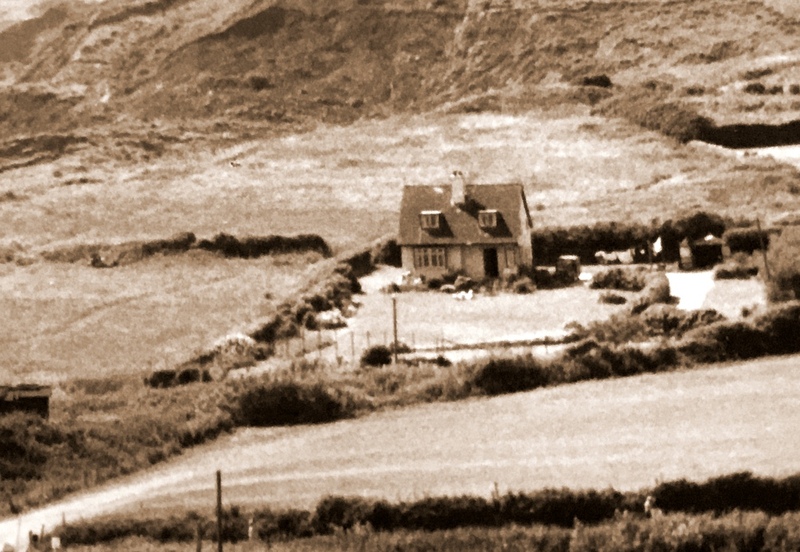 Derrick Warren's father built The Red Bungalow Higher Sea Lane for his parents in 1909. It was lived in by their daughters, Nell and Madge Derrick until 1955. he was there in September 1940, aged sixteen and in his School Cadet Force at Chard. Thalatta, (next door to The Red Bungalow), was occupied by a defending force of twelve men and a lieutenant. The armament consisted of one two-pounder, ex naval gun mounted on the back of an old lorry. The cliffs and the neighbouring fields had been mined and an anti-tank barrier of steel pipe scaffolding and barbed wire entanglements had been erected across the level stretch between the cliffs and the front of the factory. A year later, from Cain's Folly, Derrick saw his first German plane shot down. It was a Heinkel 111 destroyed by two Hurricanes. It fell into the sea about a mile due south of the river's mouth. Three crew men jumped - two parachutes opened, the third "candled" - it did not open. An RAF launch came out from Lyme and picked them up. A Chard doctor, Dr Glanvill, pronounced one dead. He is buried in Lyme cemetery. Vic Hunter witnessed this incident. He went to Lyme in Reggie Bragg's grocery van. They saw the Air Sea Rescue craft come in - the people booed the prisoners. 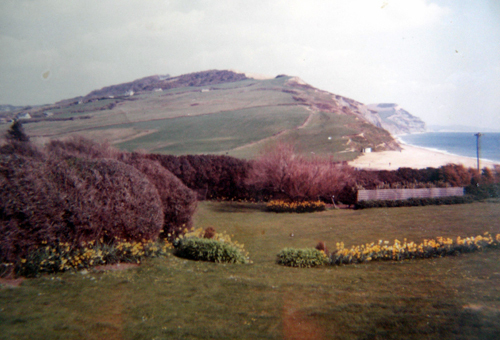 Derrick Warren's chronicle of his boyhood years in Charmouth ended with his call-up in 1942. He was commissioned in the Royal Corps of Signals and served in the Mediterranean and Northern Europe. Upon demobilization he joined the Ordnance Survey. This was to become his lifelong career. It is a remarkable coincidence that his first independent assignment was the responsibility for the 1956/7 survey of the Charmouth and Lyme Regis area. 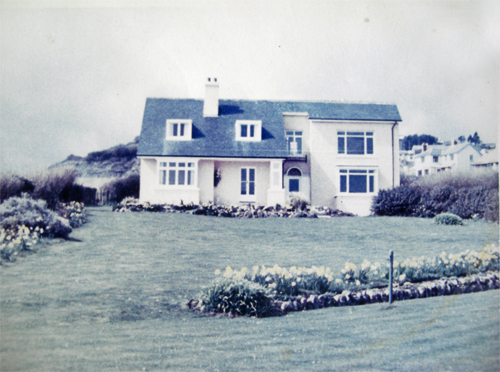 In 1965 Sir Sydney Barratt, owner of Thalatta purchased the neighboring red Bungalow from Derrick William Warren. 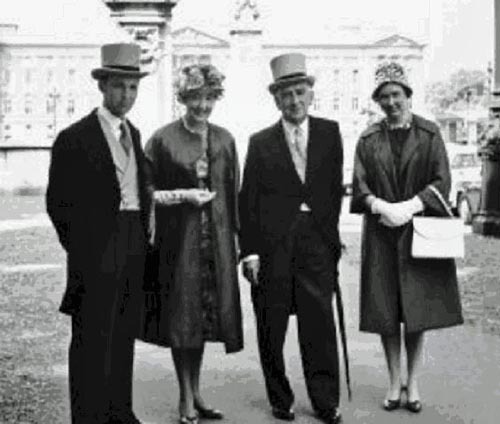 In the same year he gifted the house to his wife Lady Isabel Barratt. 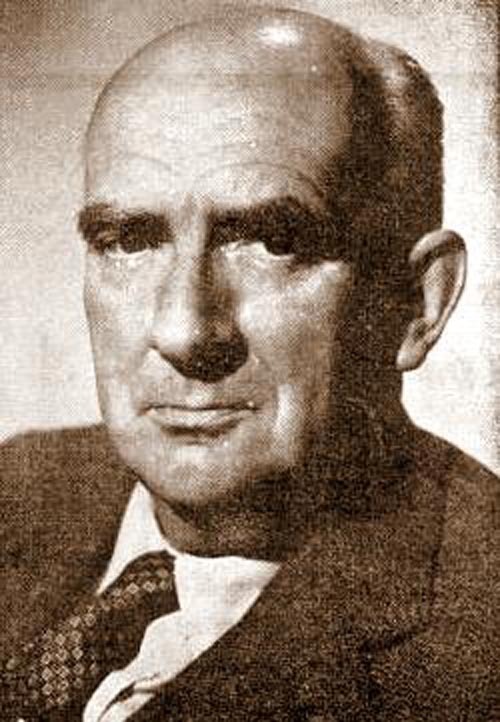 Sydney Barratt was born on the 11Aug. 1898 to Peter Barratt.His early education was at Clifton College in Bristol. He then went on to Balliol College in Oxford.He served as a signaller in World War I. and went on to achieve a BA in 1920. 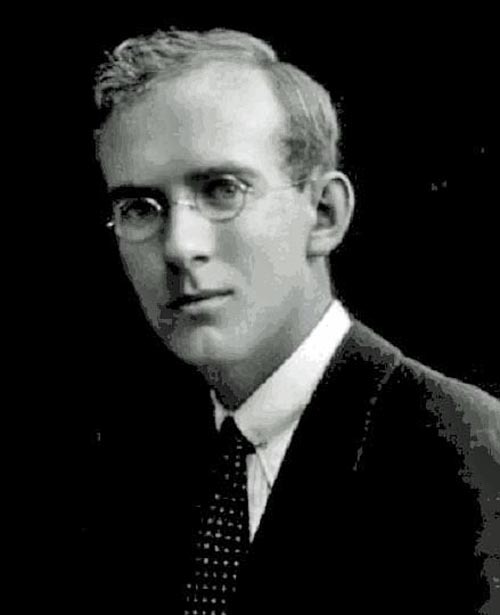 He went on to be a Lecturer in Chemistry at the University of Leeds from 1922 till 1924. Then on to the University College in London from 1924 � 1932. In 1927 he married Isabel Vaughan Lucas and the were to have a son, John and Daughter, Mary. He went on to become the Director of Research at Albright & Wilson Ltd,at the time a rival to ICI in 1932 and became a Director in 1938. It was also in this year that he bought Thalatta from Richard Price and moved down from Edgbaston in Birmigham. During the Second World War he was seconded to Churchill's War Cabinet from 1942 to 1944 as a member of the scientific committee advising on the development of air warfare technologies, including the �bouncing bomb� developed by Barnes Wallis. ' He became a director of Joseph Lucas from 1959 � 1968. He was also President of the Society of Chemical Industry from 1963-1965. In 1964 he moved from Summerhill to Crowe Hall near Bath. His interest in painting had been sparked at Oxford by his tutor, the physicist Sir Thomas Merton, who was a celebrated scientific advisor to the National Gallery from 1944 to 1969. By the time Sir Sydney bought Crowe Hall, he had already amassed a superb collection. It was also about this time that he doubled the size of Thalatta which had become his second home. In 1970 he was made a Pro-Chancellor of Bath University. He was also the Chairman of Clifton College Council, 1958-67 and its President, 1967-72. In the following years he was awarded an Honorary Fellowship at the UCL in 1960, Hon. LLD Manchester, 1964 and a Hon. DSc Bath, 1972.He died on the 28 th August 1975. Sir Sydney's son John took over the stewardship of Crowe Hall after his father death. A much-loved housemaster at Clifton College, Bristol, where he taught History, John Barratt was also an adventurous traveller and a passionate connoisseur of art, wine, theatre and music. BARRATT, Sir Sydney, Kt 1961; Chairman, Albright & Wilson Ltd, 1958-67, retired; b. 11Aug. 1898; s of Peter Barratt; m 1927, Isabel Vaughan Lucas; one s one d. Educ: Clifton Coll., Bristol; Balliol Coll., Oxford. BA 1920. Lecturer in Chemistry, University of Leeds, 1922-24, UCL 1924-32; Asst Dir of Research, Albright & Wilson Ltd, 1932; Director: Albright & Wilson Ltd, 1938; Joseph Lucas Ltd, 1959-68. Pres., Soc. of Chemical Industry, 1963-65. A Pro-Chancellor of Bath Univ., 1970-; Chairman: Clifton Coll. Council, 1958-67 (Pres. 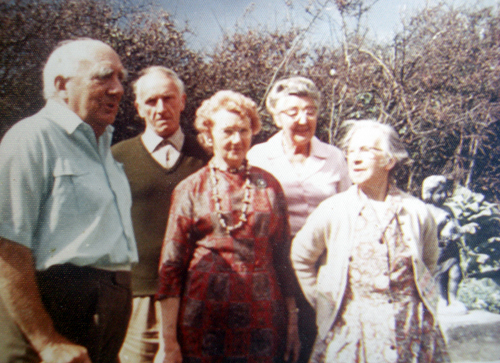 ; 1967-72); Ramsay Memorial Fellowships Trustees, 1954. Hon. Fellow, UCL, 1960. Hon. LLD Manchester, 1964; Hon. DSc Bath, 1972. 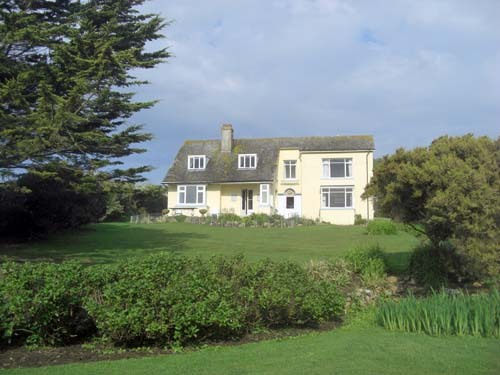 Address: Thalatta, Higher Sea Lane, Charmouth, Dorset. [Died 28 Aug. 1975. The present day position of Thalatta compared with 100 years ago showing how little the sea has encroached on the cliffs. The map also shows the Battery block at the top right,used to store ammunition when the Coast Guard used the Look Out at the top of the cliffs. They would fire a shell out to sea each day and bring it back at Low Tide. A moden Ordnance Survey Map superimposed on to 1905 Map showing changes. The view towards Golden Cap today. 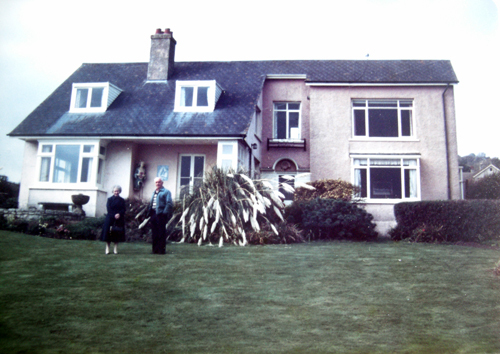 In 1925 Willaim Davey and Barbara Davey are living at Thalatta House. 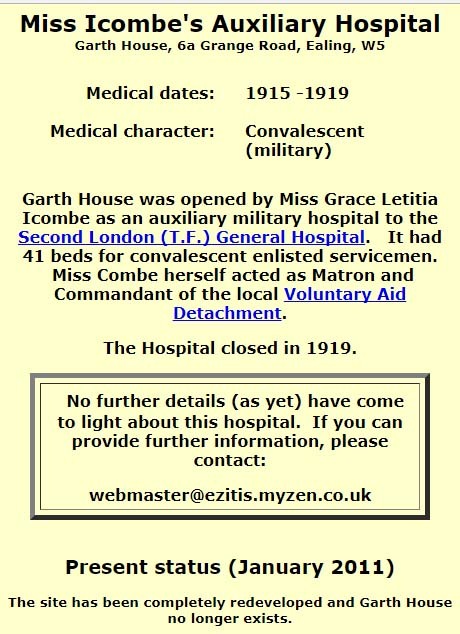 She is sister of Grace Icombe.